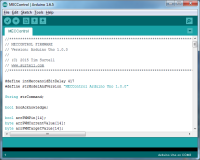 …or use our intuitive language to control your devices from your Windows PC. 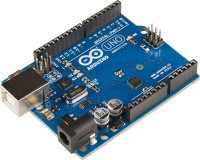 Download the free MECControl firmware for your Arduino/Genuino Uno or Mega. 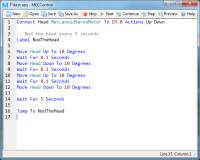 Buy the MECControl software for your Windows PC for £4.99.